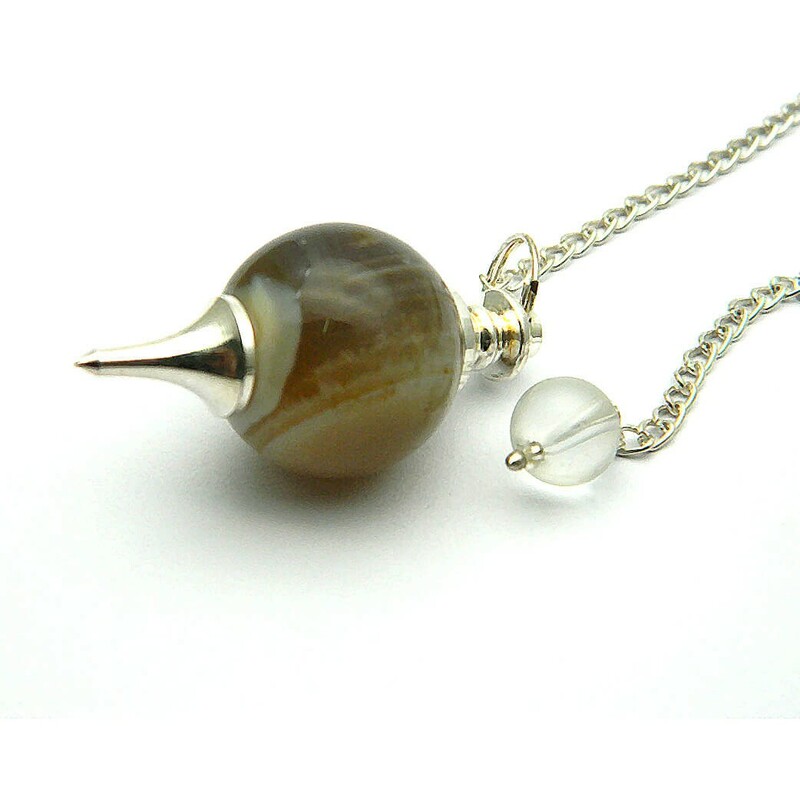 Natural agate pendulum protects you from fears, irritations and conflicting. It purifies one’s soul. Agate pendulum can be used for checking health. 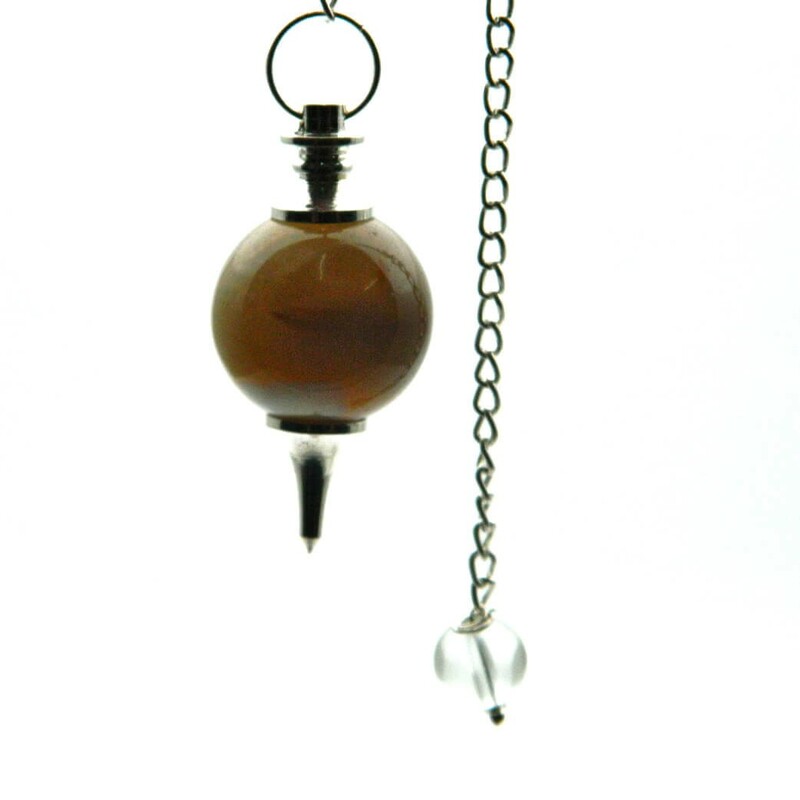 One can use this in Reiki sessions also.